Meet Our New Trainers: Emily and Gisele! 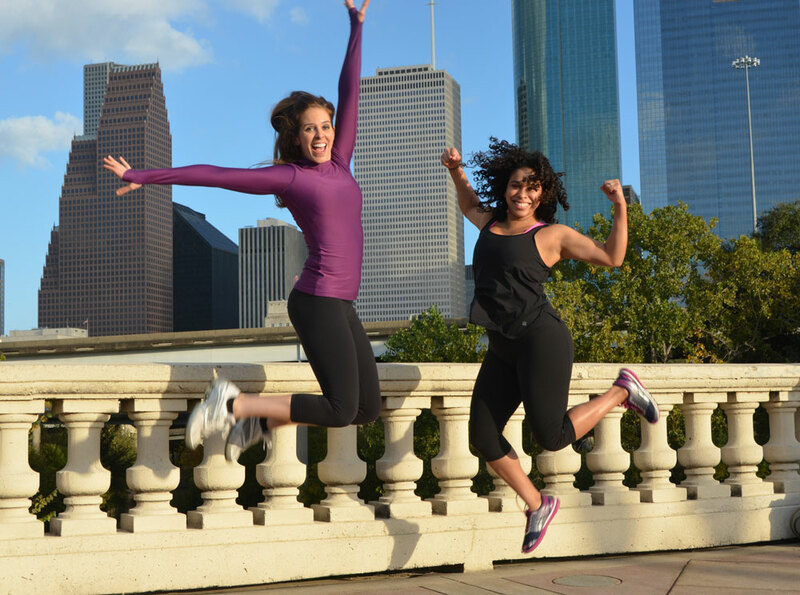 We are so excited to announce the addition of 2 new trainers: Emily and Gisele! 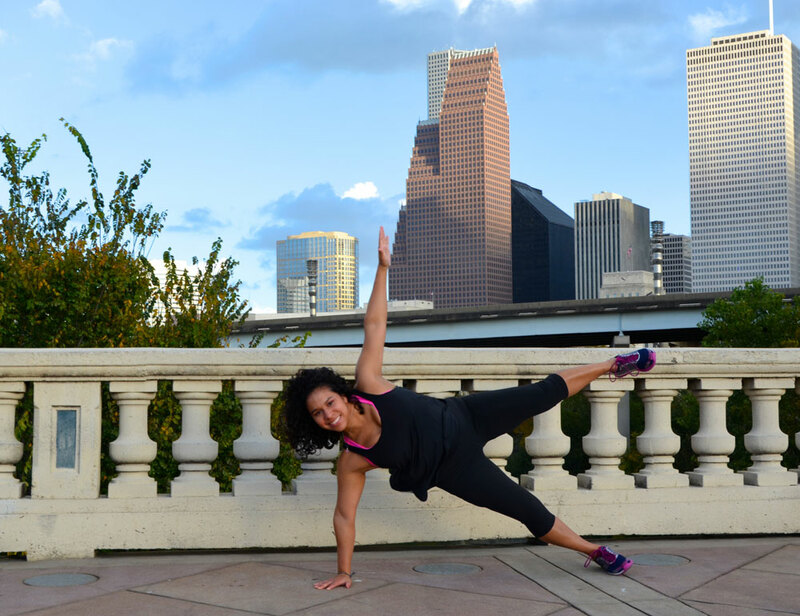 They will both be teaching at our Hermann Park location starting January 12th! Some of you may recognize them because they have taught for us a few times at Sabine Street and they both have a big following in H-Town! Watch out ladies – because when these 2 team up…you are going to get a killer workout! Emily graduated from Stephen F. Austin State University with a Bachelor of Science degree in Business and Dance. Currently, Emily works for Rice University Jones School of Business. Emily is a competitive runner and has participated in many local 5K races (personal best: 21:45) and completed her first marathon in 2011 (personal best: 03:59:45). Emily’s dance background includes participating on the McLennan Community College Dance Company, the Stephen F. Austin State University Pom Squad, the Houston Rockets Power Dancer (RPD) 2006-2010 and RPD Captain with Carrie Barnhart from 2007 – 2010. Fun Facts: Emily has a rottweiler named Apollo and she loves teaching hip-hop! Gisele graduated from the University of Houston with a Bachelors of Science with an emphasis on Fitness and Sports. Her personal fitness motto: Find something you love to do & get moving! Fun Facts: Gisele loves rock climbing, bike rides, and going on walks and runs with her three gorgeous dogs! ← New Bombshell Bootcamp Location!